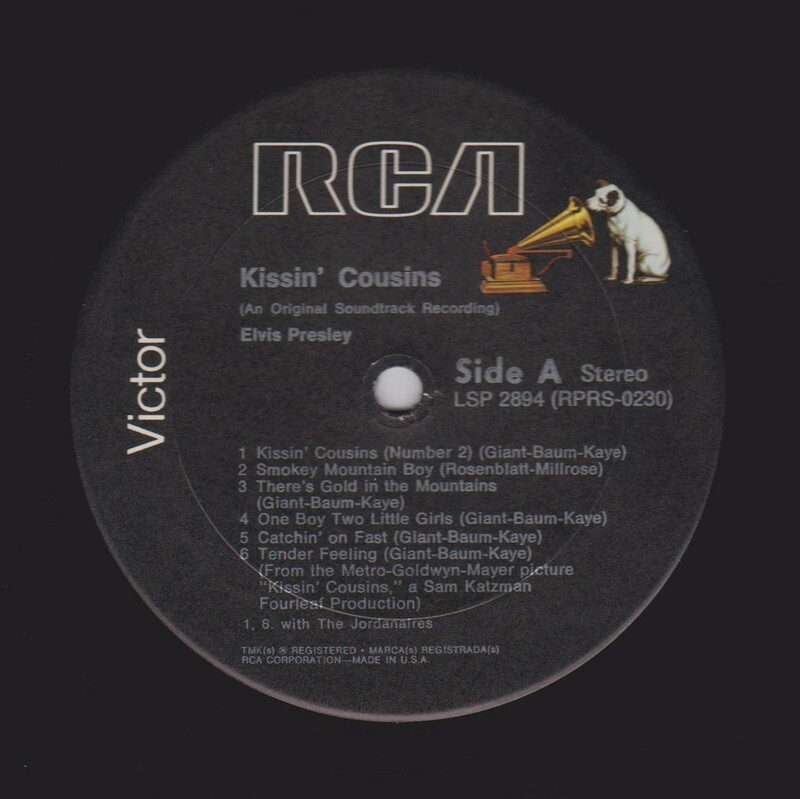 Kissin' Cousins is the twentieth album by Elvis Presley, released on RCA Victor Records in mono and stereo, LPM/LSP 2894, in April 1964. 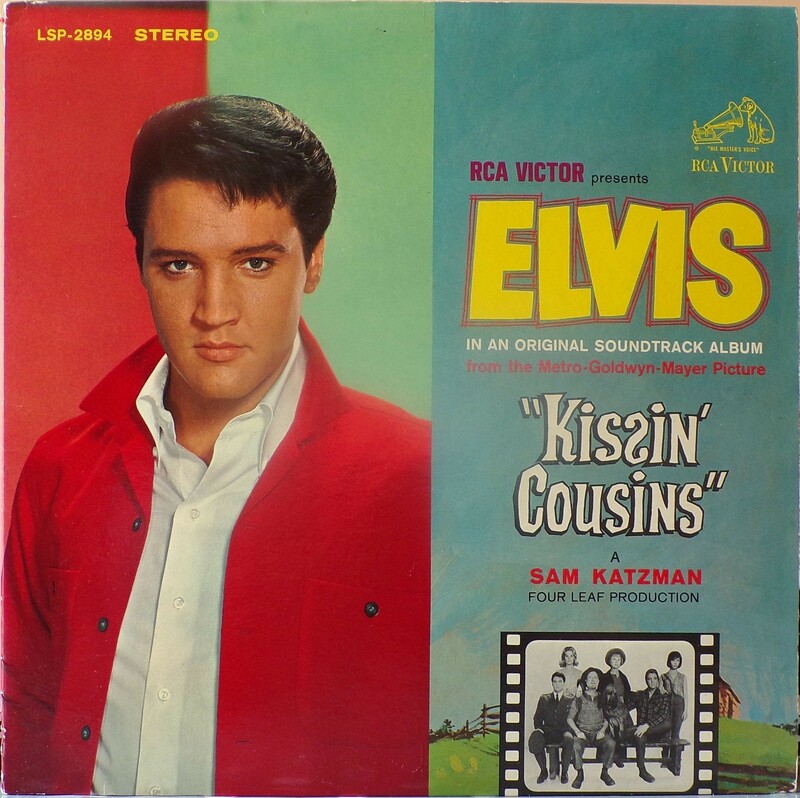 Recording sessions took place at RCA Studio B in Nashville, Tennessee, on May 26 and 27, and September 29 and 30, 1963. These would be Presley's final recording dates before the arrival of Beatlemania. It peaked at #6 on the Billboard Top Pop Albums chart. During the same week of its release, 4 April 1964, The Beatles held twelve positions on the Billboard Hot 100 singles chart, including the top five positions. 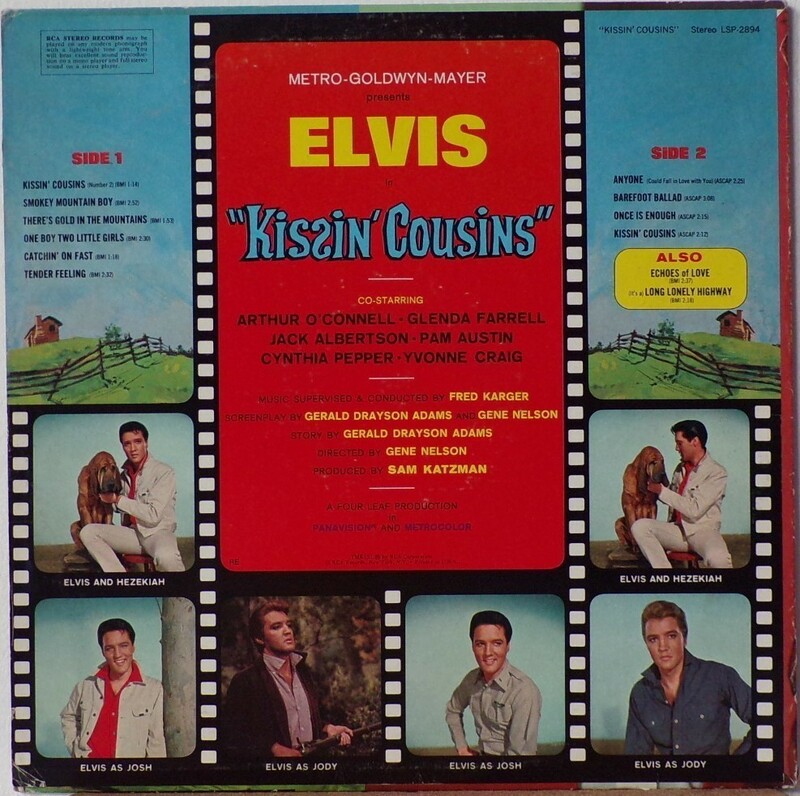 It was evident that Elvis' musical output had become stale and stagnant and directionless and the emphasis of his career was firmly committed to making musical comedy motion pictures. With the astronomical success of The Fab Four, Elvis had become, in slightly less than a decade, an icon of the past. Since the sessions for Viva Las Vegas had gone way over budget, released after but completed before Kissin' Cousins, Colonel Parker determined for fiscal prudence to have the songs recorded at Studio B, away from Hollywood and its distractions, and its platoon of available on-call musicians. 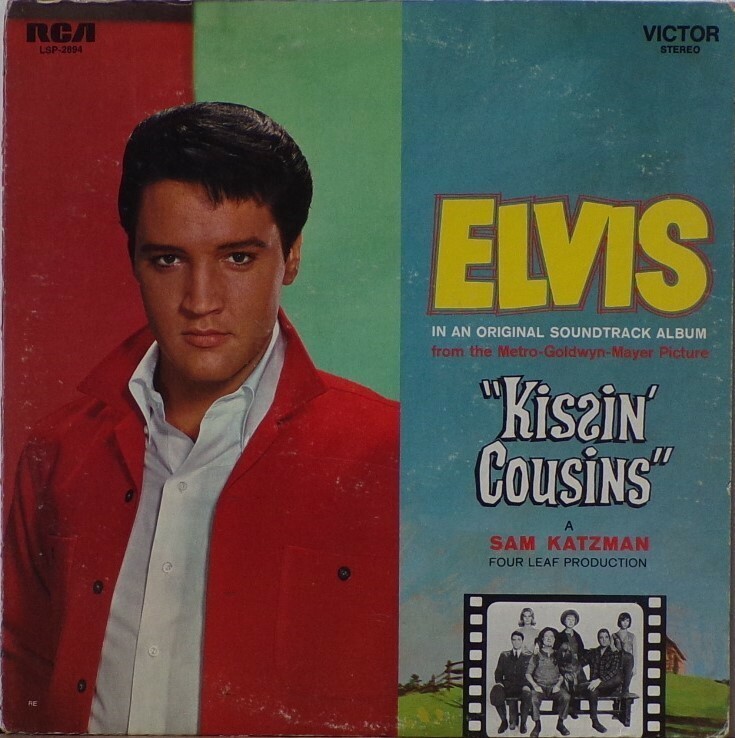 Demand for songs to fill long-playing soundtrack albums, by now a regularity as the EP single was becoming less and less a viable sales item, strained the resources of the stable of Presley songwriters, with five songs alone originating from the team of Giant, Baum and Kaye. 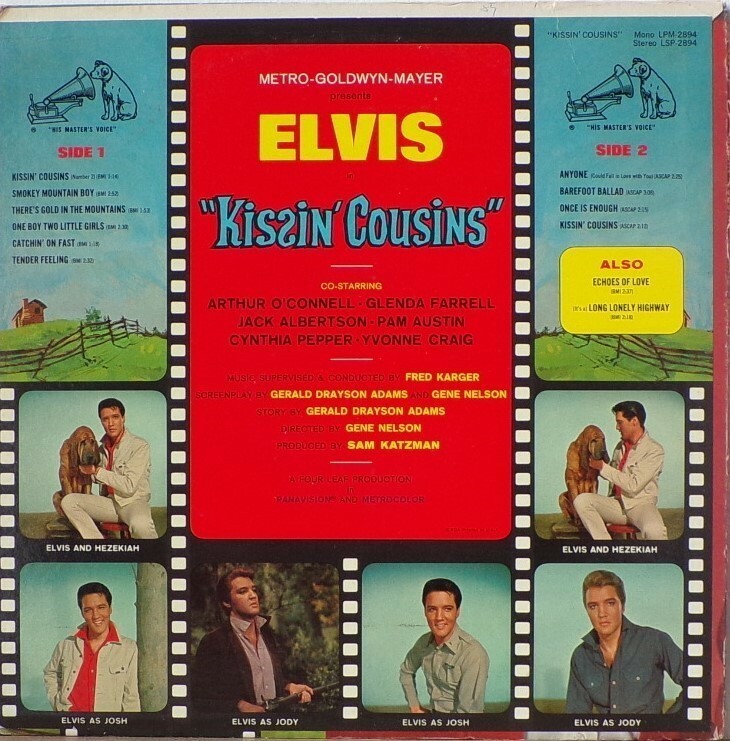 Ten soundtrack songs were knocked off by Presley with members of the Nashville A-Team during two evening sessions in September, with two distinct versions by different songwriters of the title track, one recorded in Presley's normal voice and the other with a mock-hillbilly twang. 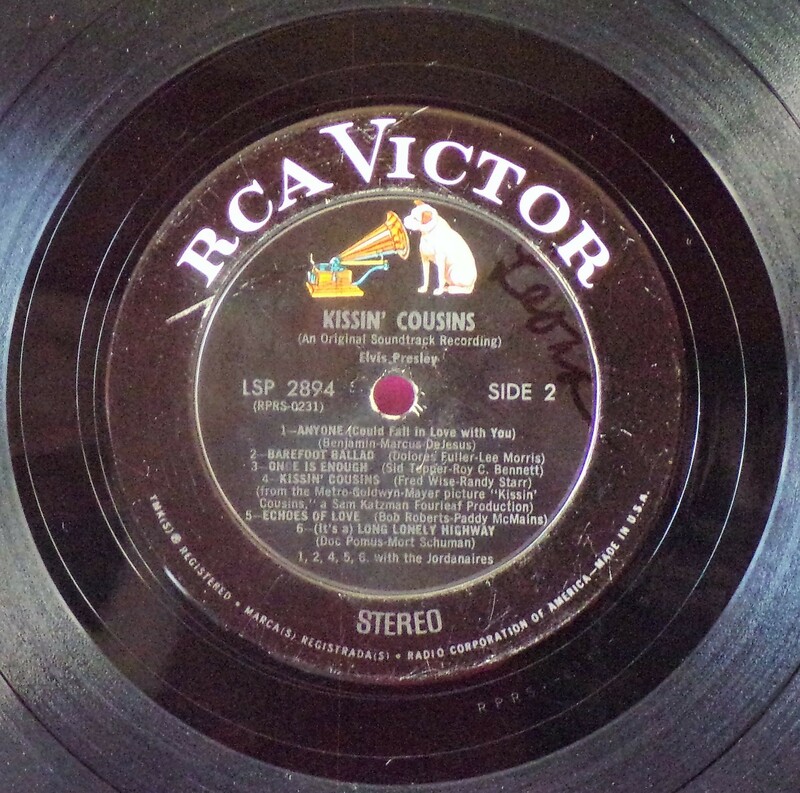 The latter version of "Kissin' Cousins" would be issued as a single in February 1964, with "It Hurts Me" on the b-side. It would peak at #12 on the Billboard Hot 100, its flipside making it independently to #29. 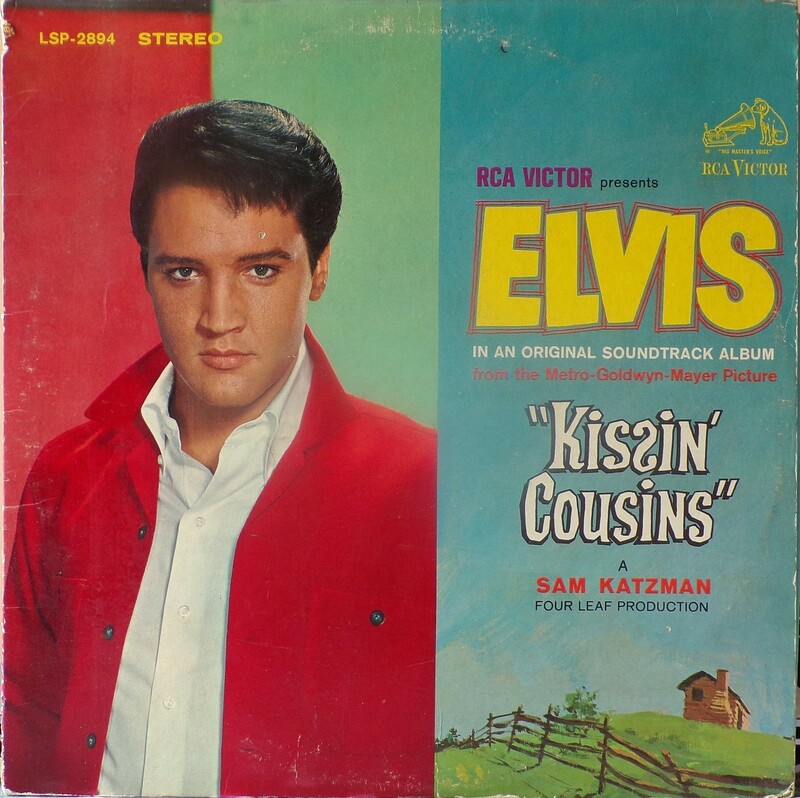 As had happened with the previous soundtrack, two additional tracks, "Echoes of Love" and "(It's A) Long Lonely Highway" by Doc Pomus and Mort Shuman were taken from the aborted "lost" album sessions of May, 1963, and added here to bring the running order up to twelve tracks. 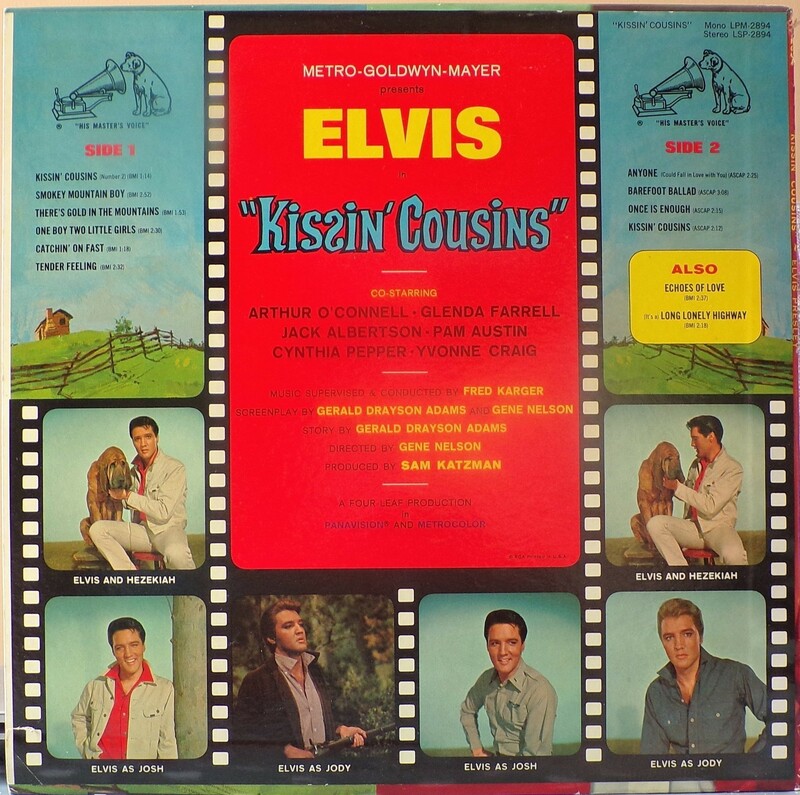 ​​Rear Cover : 6 photos of Elvis. Catalogue number top right Mono LPM 2894 / Stereo LSP 2894. Printed in U.S.A. above 3rd photo from left at bottom. 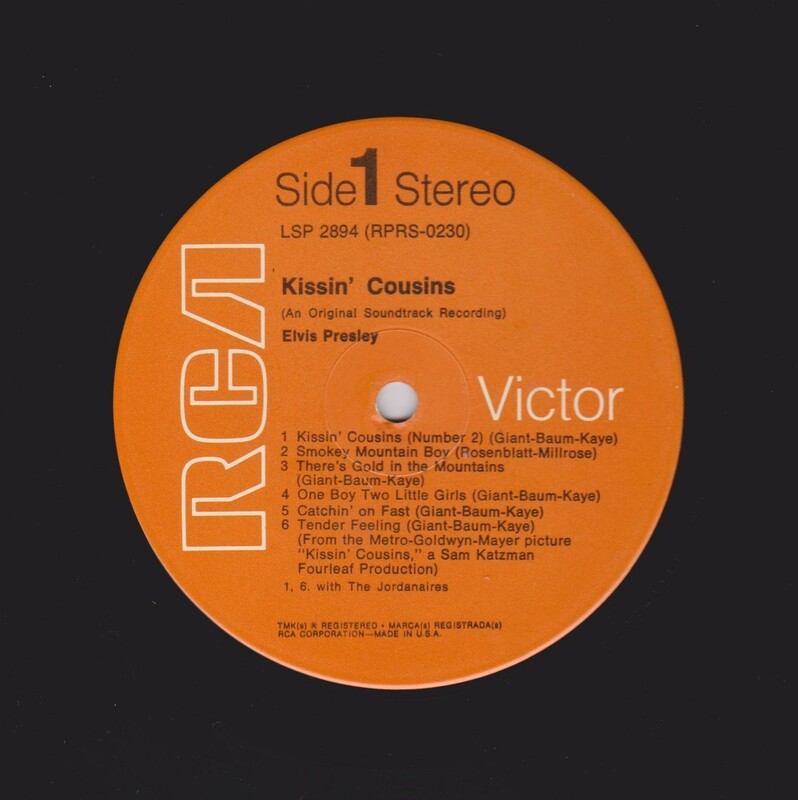 Side 1 : Stereo at bottom. 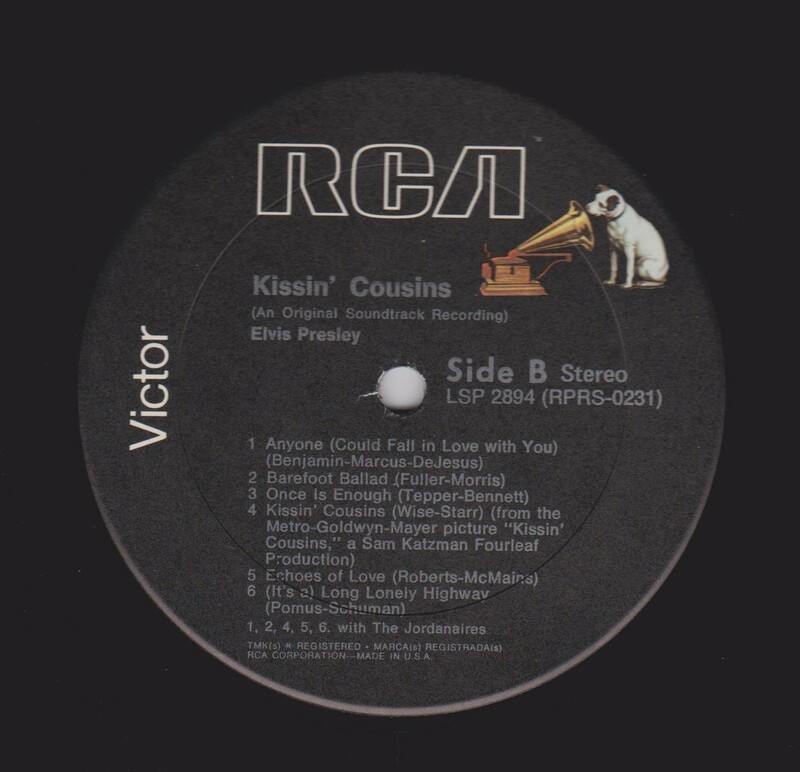 Side 2 : ​Stereo at bottom. *NOTE* No Cast photo. Large stereo font at bottom. Front cover "STEREO" in yellow top left. *NOTE* Cast photo. Small stereo font at bottom. Front cover "STEREO" in yellow top left. 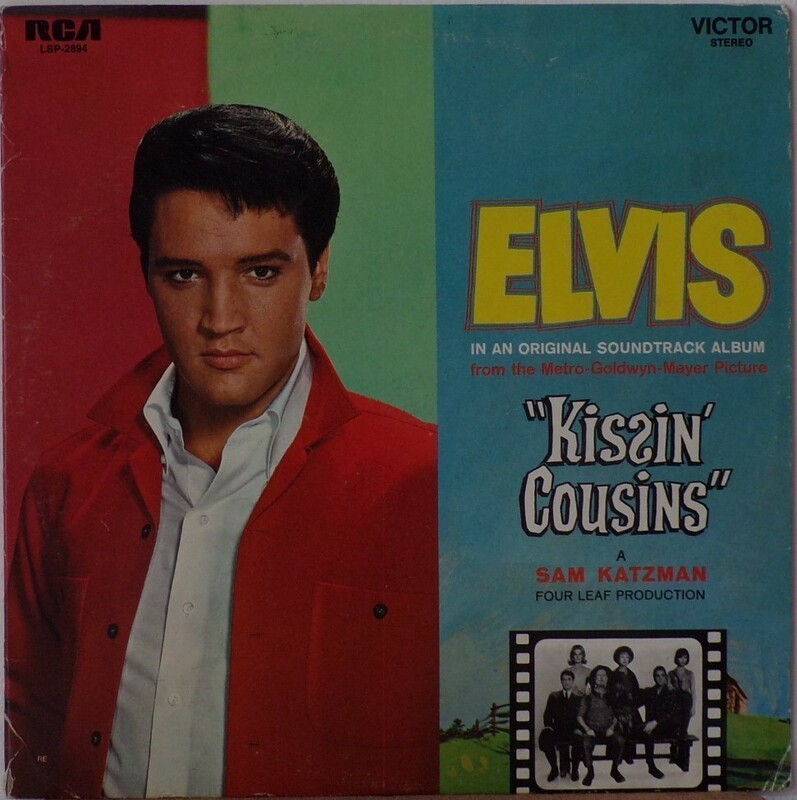 Front Cover : Photo of Elvis. Film title on right with cast photo beneath. Catalogue number top left. 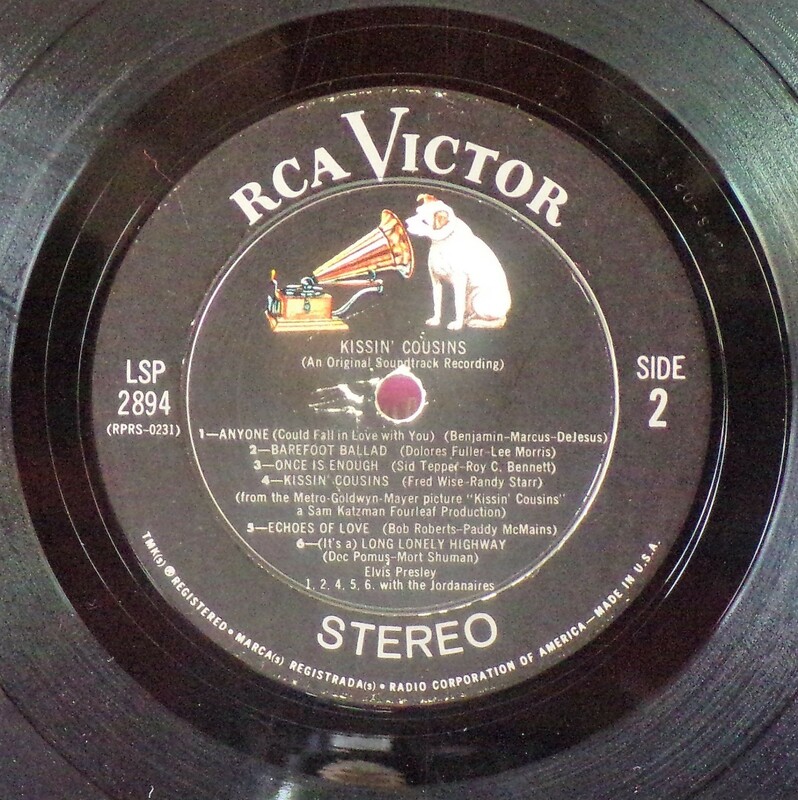 Victor top right with Stereo beneath. *NOTE* Front cover "RE" bottom left. Stereo in yellow removed from top left. 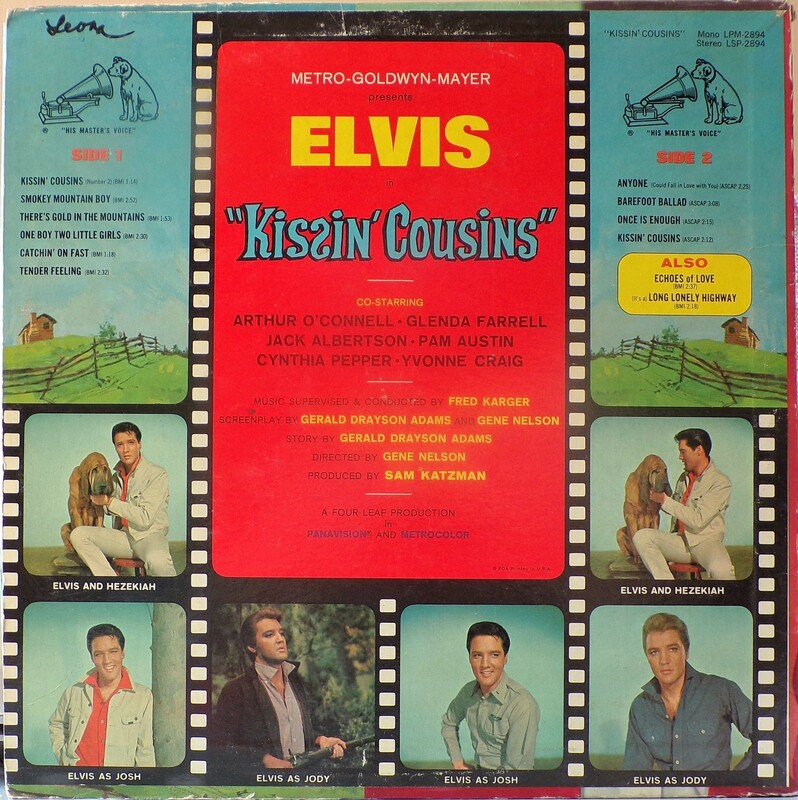 ​​​Rear Cover : 6 photos of Elvis. 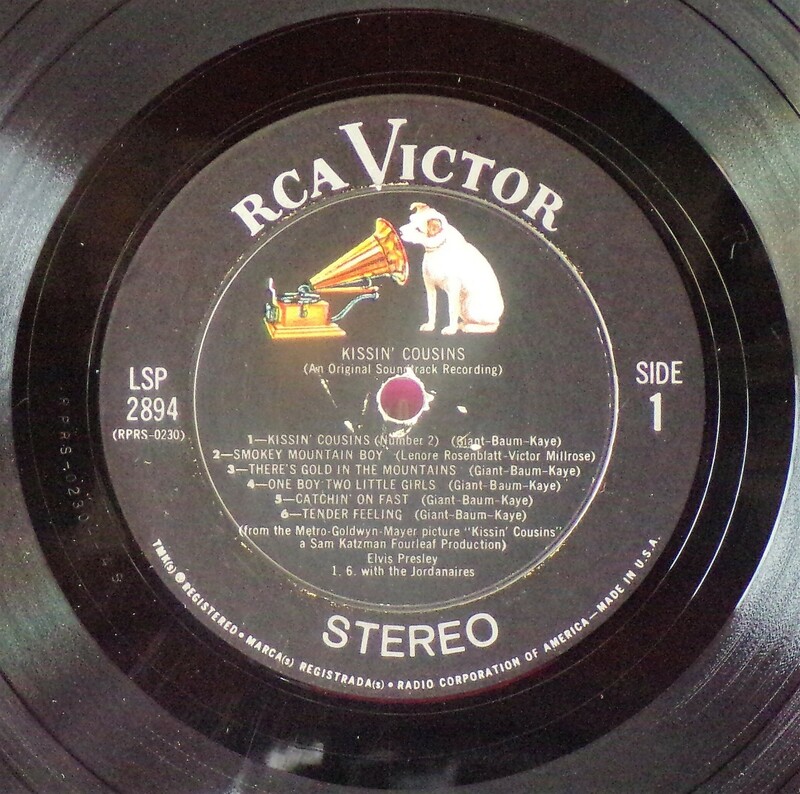 Catalogue number top right Stereo LSP 2894. Printed in U.S.A. above 3rd photo from left at bottom. Label : Black dog top right. Flexible vinyl. *NOTE* Front cover "RE" bottom left. Stereo in yellow removed from top left. Rear cover "RE" bottom left in red box. LPM removed from top right. Rigid label. 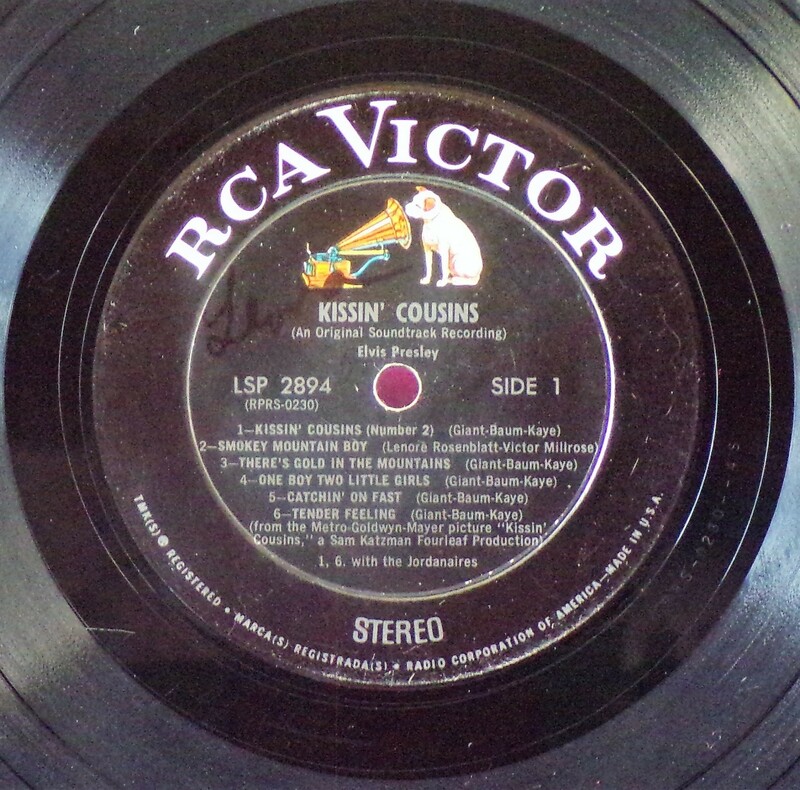 Top left now has text box with RCA statement.